Corporate income taxes get all the attention, but if you’re in the warehousing or distribution business, what you really care about is property taxes—rates and, often more significantly, breadth. 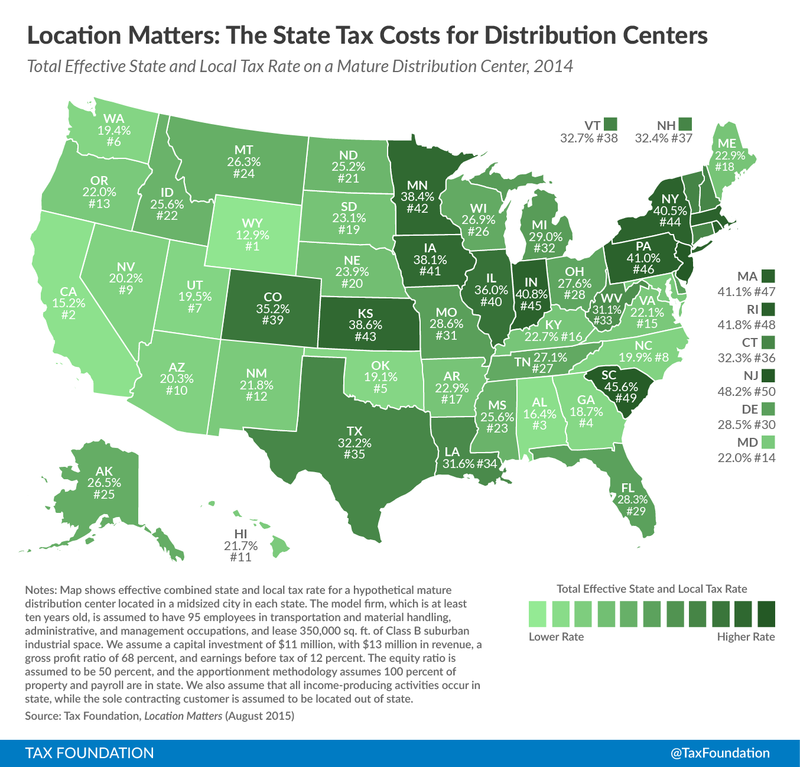 According to our Location Matters study, which provides an apples-to-apples comparison of tax costs for seven model firms across all fifty states, property taxes are far and away the most significant tax type for both new and mature distribution centers, frequently responsible for more than two-thirds of a firm’s overall tax burden. At the extreme, property taxes account for an astonishing 94 percent of the state and local tax burden experienced by the new distribution center in South Carolina. 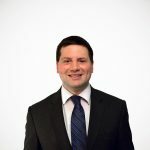 This phenomenon is largely the result of job tax credits and withholding tax rebates that essentially wipe out the firm’s income tax burden and much of its sales tax burden. For these firms, property taxes are about more than just millages. Equally, if not more important, is whether a state’s property tax burden extends to inventory, business equipment, or both. For instance, states like Indiana, Massachusetts, Rhode Island, and South Carolina impose unusually high property tax burdens on mature operations in significant part because their property taxes extend beyond land and buildings. It goes without saying that some states are naturally more attractive to distribution centers independent of tax burden. States with (or proximate to) a large manufacturing hub, or along a major transportation corridor, have clear advantages in attracting distribution centers. This is doubly the case for states boasting major ports, though there is of course significant competition among those ports, of which tax burdens are an important component. It is notable, in this context, that some states tax inventory but offer a “freeport exemption” for inventory with a final destination out of state. Twenty-six states offer property tax abatements to new distribution centers, which substantially lower these firms’ effective tax rates. In many cases, though, these benefits may be short-lived, exposing firms to heavy tax burdens once the abatements expire. Corporate income taxes can also be a significant component of distribution centers’ effective tax rates, albeit not on par with property taxes. Consequently, many new distribution centers benefit from investment tax credits which reduce corporate income tax liability.